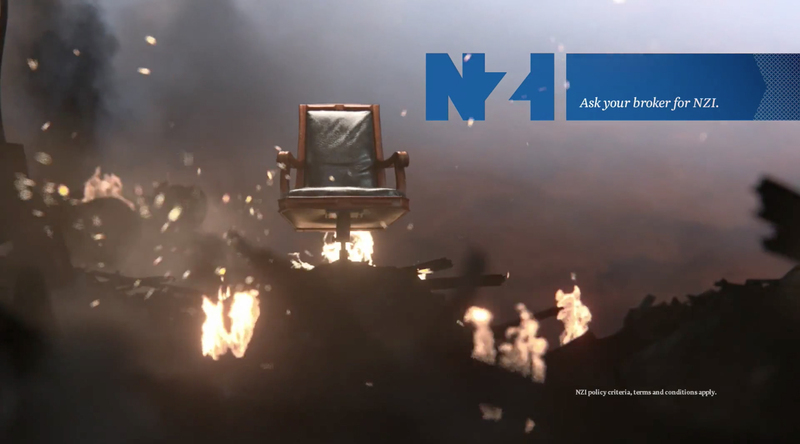 Last year, NZI, a New Zealand-based insurance company unveiled a new television commercial – its first in 8 years, titled The Devil’s Chair. In the darkly comic spot, a satanic vintage desk chair brings misfortune to a series of businesses in an otherwise picturesque port town. 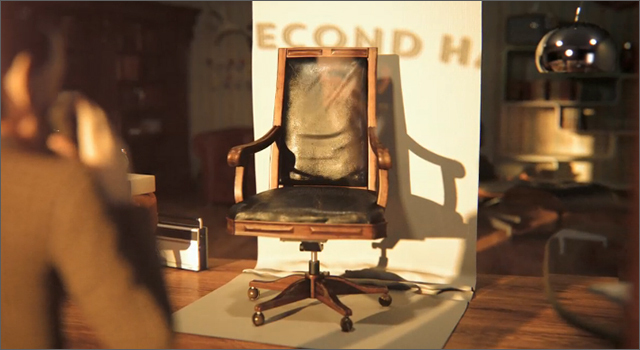 Everytime someone buys the chair, it triggers a chain of progressive events that lead to a destruction of that business. 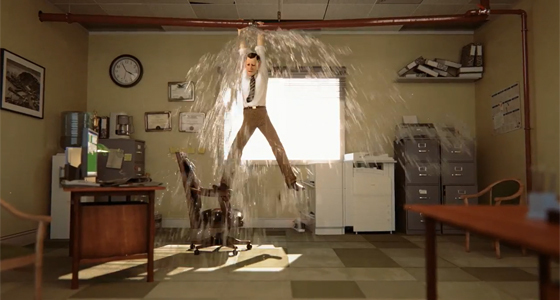 The brilliantly animated commercial was made for an insurance company that insured small businesses. With this commercial, they wanted to highlight how misfortunes are always around the corner but there’s still a way around it – the insurance way. The commercial ends with – “Bad’s not going anywhere. Neither are we”. The commercial is witty and boasts an ample amount of dark humour – something that isn’t very common in the insurance sector. It makes a point and brings the audience realise that they NEED the insurance. In most cases, the insurance companies are seen trying too hard to woo the customer. Pro tip: Avoid the devil’s chair at all costs. 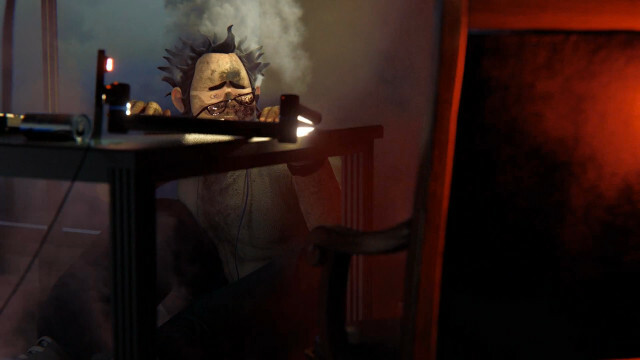 In a completely new approach to Nike’s advertising methods, they took a fresh route via the use of animation for their new World Cup 2014 commercial, ‘The Last game’. This commercial is a part of their ‘Risk Everything’ campaign. The concept is that mad scientists have created clone versions of Cristiano Ronaldo, Neymar Jr., Wayne Rooney, Zlatan Ibrahimović, Andrés Iniesta, Franck Ribery, David Luiz and Tim Howard. The human versions, you see, take too many risks on the field, and their percentage chances for success aren’t great. The clones, meanwhile, precise and machinelike in their decision making, have been engineered to take no risks and are ready to stomp on their frail human opponents with ruthless mathematical efficiency. This commercial is a gorgeously rendered, Pixar style animated film that takes users through a legendary journey of good v/s evil but with a fresher perspective. Nike has also added an element of self-deprecation that makes it a lighter watch. The commercial’s lack of lustrous football stars is more than made up for by their animated versions. Spoiler alert – The clones lose.